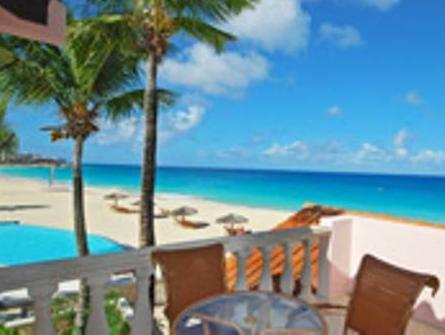 ﻿ Best Price on Frangipani Beach Resort in Anguilla + Reviews! Featuring Atlantic Ocean views from its beachfront infinity pool, Frangipani Beach Resort is set on the beautiful Meads Bay. It offers luxurious accommodation, a rum cocktail on arrival and free onsite watersports. 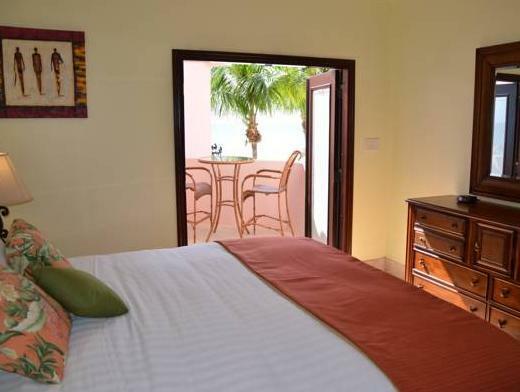 The spacious, air-conditioned rooms and suites at Frangipani Beach Resort have Caribbean-style décor. There is a seating area with a balcony, free Wi-Fi, a flat-screen TV and a ceiling fan. The mosaic-tiled bathroom includes a hydromassage cave shower and Plumeria toiletries. Guests can enjoy a free continental breakfast in the Straw Hat Restaurant. There is also a beach bar and a charming terrace with Palapa huts. 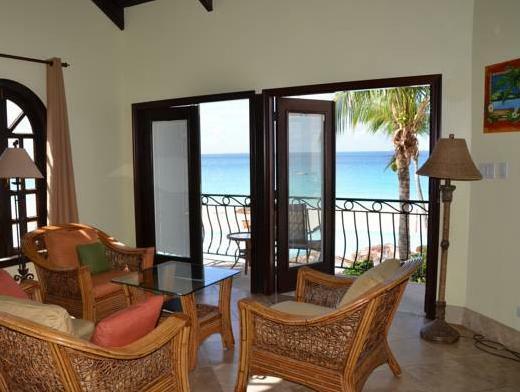 The resort’s watersports include tubing, wakeboarding, waterskiing, sailing and kayaking. Massages and facials are available in the Frangipani’s beach hut. The resort also has its own boat, which is available to hire. 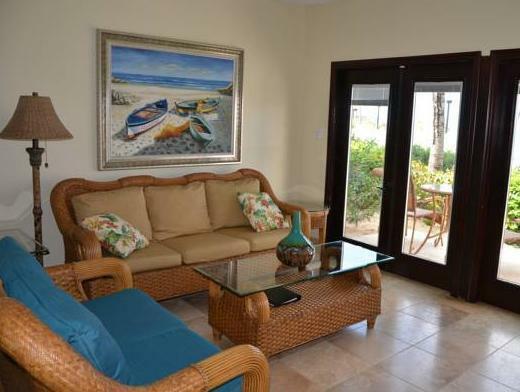 Temenos Golf Club and Rendezvous Bay are approximately 4 km from the resort. The Valley and Anguilla Wallblake Airport can be reached in 15 minutes by car.